With the latest Kessil A360x there has been quite a few questions on how to program the Spectral Controller X. 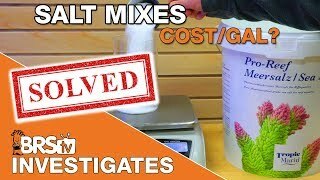 So today, Randy gives us a crash course into programming the controller quickly along with some short previews of acclimation modes and the new lunar modes for the A360X LED. 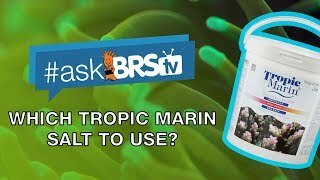 This #AskBRStv question came from our FB group you can get your question answered from BRS Crew and the entire community! 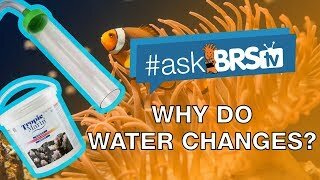 Each week we'll pull questions from Facebook, Instagram, Reef2Reef, YouTube and our own website Q&A pages and answer the most interesting ones in a quick #AskBRStv episode. 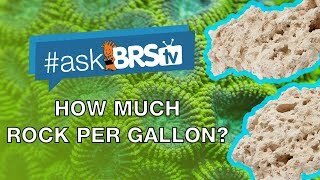 Welcome to #AskBRStv where we take questions from you, the reefing community, across all of our social networks and forums and answer them right here on YouTube! From how your reef gear works to coral and fish care and everything in between, we're here to answer your questions and share collective hobby knowledge with the community at large.